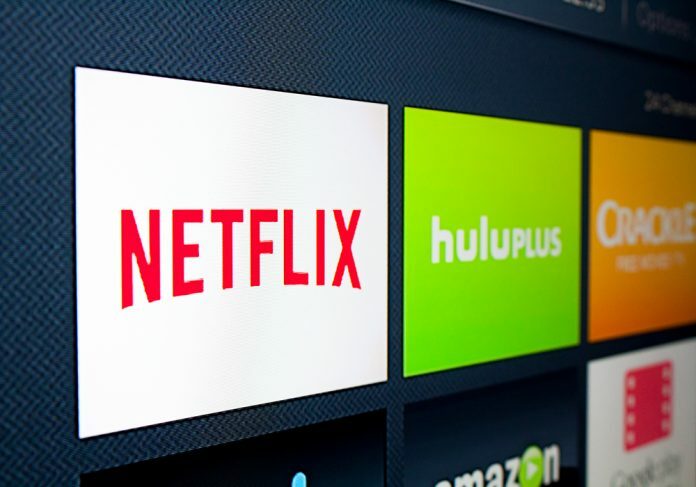 According to a report released by strategy and economics consulting firm AlphaBeta, titled “Asia-On-Demand: The Growth of Video-on-demand Investment in Local Entertainment Industries,” video-on-demand (“VOD”) services are expected to invest up to US$10.1 billion (RM42.4 billion) in Asia by 2022, growing 3.7x from the amount spent in 2017. The study also found that Asian consumers of VOD services continue to show a strong appetite for local content; prompting industry players to focus on becoming more locally relevant. Around US$4 billion of this expected investment will be in the form of foreign direct investment by global players. Additionally, the economic impact VOD players will have is expected to be more than 3x the amount spent on investment. This is especially when considering direct spending within the industry on core operations (e.g. equipment, transport, catering, marketing, hospitality, etc. ), which in turn drives indirect spending by suppliers (e.g. camera lenses, catering, transport fuel, etc. ), and induced spending from workers employed spending their wages in the economy. 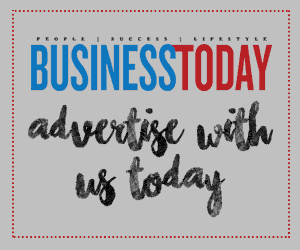 Up to 736,000 jobs could also be created by this spending in 2022; and there may be spillover benefits to other industries, such as tourism, music, or merchandised products. At the same time, the study found that the number of paying subscribers in Asia is expected to double in five years, and that viewers in Asian countries have a strong appetite for high quality local content. To meet this growing demand, VOD services will have to become more locally relevant; driving investment to develop more high quality local content to attract and retain subscribers. 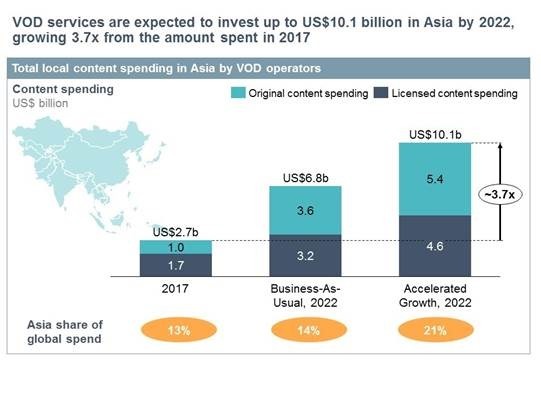 Video-on-demand (VOD) services are expected to invest up to US$10.1b in Asia by 2022. Demand for local content will drive investment, with an emphasis on quality over quantity. VOD makes it easier for Asian entertainment to reach over 450 million people globally. The economic impact is expected to be 3x the amount VOD players spend on content. Further benefits to local industry could be realized in the form of financing production hubs, skills upleveling, low-cost distribution, and global partnerships. Different Asian countries have the opportunity to specialize and capture value at different points of the content production value chain e.g. VFX or physical production hubs. Over 80% of VOD executives cite a welcoming investment environment, supportive regulations, and high-quality content production infrastructure as key to driving content investment. Adopting a collaborative approach with VOD players. Investing in the local ecosystem.